This could be my new view looking down at my Eco-friendly computer! What you say, eco-friendly what? THATS right! 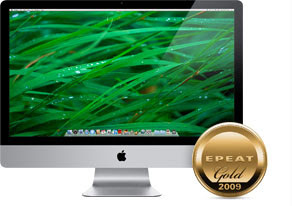 Apple now made their iMac eco-friendly. I am so in love. To read more about what Apple is doing, head to their website and check out this beauty for yourself! !